Site of the Black Horse. 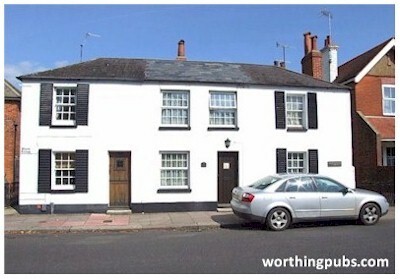 In it's early history, the building became an inn known as the Black Lion until 1770 when it became the Black Horse. The present buildings date from around 1839 but an earlier wooden framed building stood on the site in 1658. 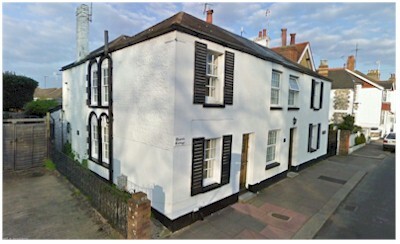 It was owned by Thomas Fletcher, who also owned the George and Dragon, then known as the White Horse. 'Tarring - A Walk Through its History' by Roger Davies, is recommended for anyone with an interest in the detailed history of Tarring village.